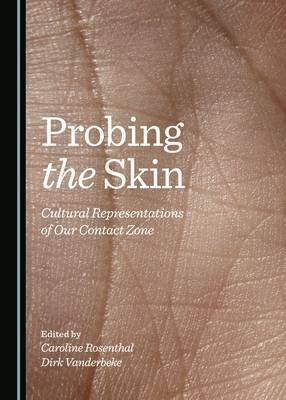 Adopting an interdisciplinary approach, this volume explores representations of skin in literature, art, art history, visual media, and medicine and its history. The essays collected here probe the symbolic potential of skin as a shifting sign in various historical and cultural contexts, and also examine the material and organic properties of the body's largest organ. They deal with skin as a sensual organ, as an interface or contact zone, as the visual marker of identity, and as a lieu de memoire in different periods and media. In its material characteristics, skin is regarded as a medium, a canvas, a surface, and an object of both artistic and medical investigations. The contributions investigate representations of skin in sculpture, painting, film, and fictional, as well as non-fictional, texts from the 16th century to the present. The topics addressed here include the problematic representation of racial identity via skin colour in various media; the sensual qualities of the skin, such as smell or taste; the form and function of tattoos as markers of personal, as well as collective, identity; and scars as signifiers of personal pain and collective suffering.